The Firm was formed in 1993 out of the desire of our founding partners to return to a smaller practice of true colleagues, where the focus would be on the interests of our clients rather than the conduct of a law business. We sensed a quality-of-life opportunity to bring to the suburbs of New Orleans the training, skills and experience we had gained from our practice in large metropolitan firms in New Orleans and Houston. 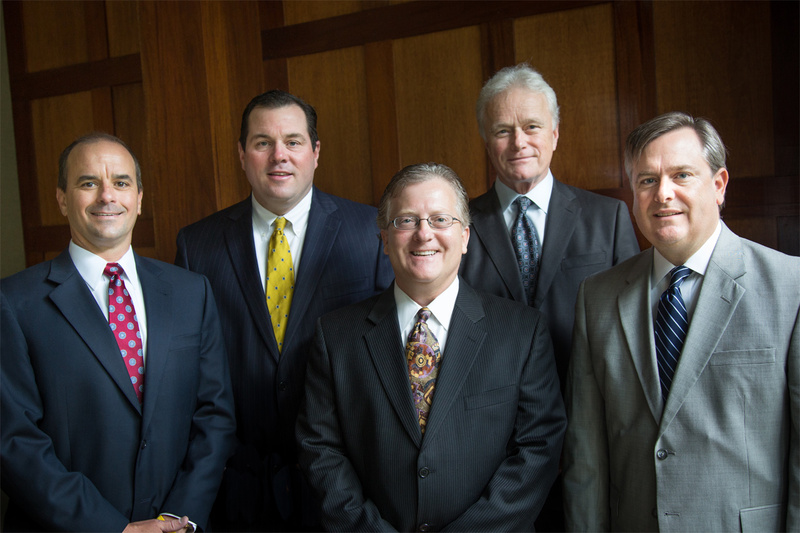 Our attorneys are licensed to practice in the following states: Louisiana, Texas, Mississippi, New York, and Pennsylvania.